GE Fire and Security trained staff have many years of experience, fitting and maintaining most types of fire and security system in all types of premises. If you need a new CCTV system, an upgrade to an existing intruder alarm or routine testing and maintenance of your access control or fire alarms, we are the people to call. .
GE Fire and Security are BAFE SP203-1 certified for design, install, commissioning, handover and Maintenance of Fire Detection and Indication Systems. 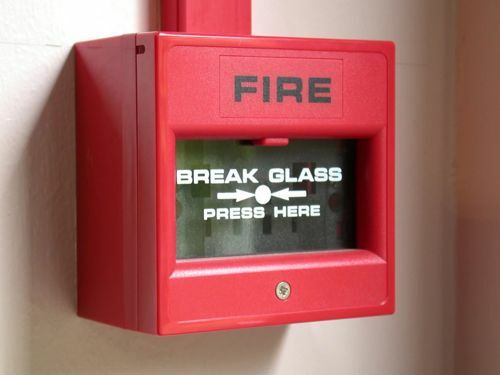 When using GE Fire & Security you can be assured of a fully compliant life safety solution. GE Fire and Security are NSI Silver certified for design, install, commissioning, handover and maintenance of Security Systems. When using GE Fire & Security you can be assured of a fully compliant security solution. We are also accredited Honeywell Notifier Engineered System Distributors and have the staff, the expertise and the equipment to tackle all types of fire and security project. The cost and disruption associated with a break in, burglary can be massive. Let us minimise your risk by installing an appropriate intruder alarm system. We can advise on the most appropriate and cost effective security solution for your premises. We can supply and maintain…. Protect your people and your premises, with a closed circuit TV system installed and maintained by GE Fire and Security. 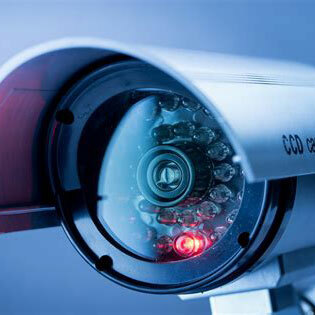 We can supply and maintain a wide range of scalable CCTV solutions that can grow as your business does. 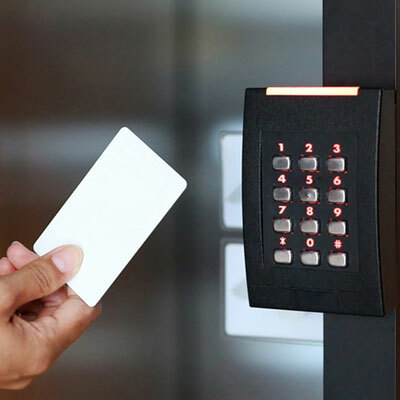 Access control and door entry systems are an increasingly popular way to control and monitor who has access to various areas of your business premises. They protect staff, customers, personal belongings, sensitive data and expensive equipment. There are many different types of access control solution ranging from the simple to the sophisticated. GE Fire and Security can advise on the most appropriate system for your specific needs. GE Fire and Security are NOTIFIER ESD (Engineered System Distributor) by Honeywell, part of Honeywell International Inc. Web Design & Maintainance Hampshire by Orange Pixel.